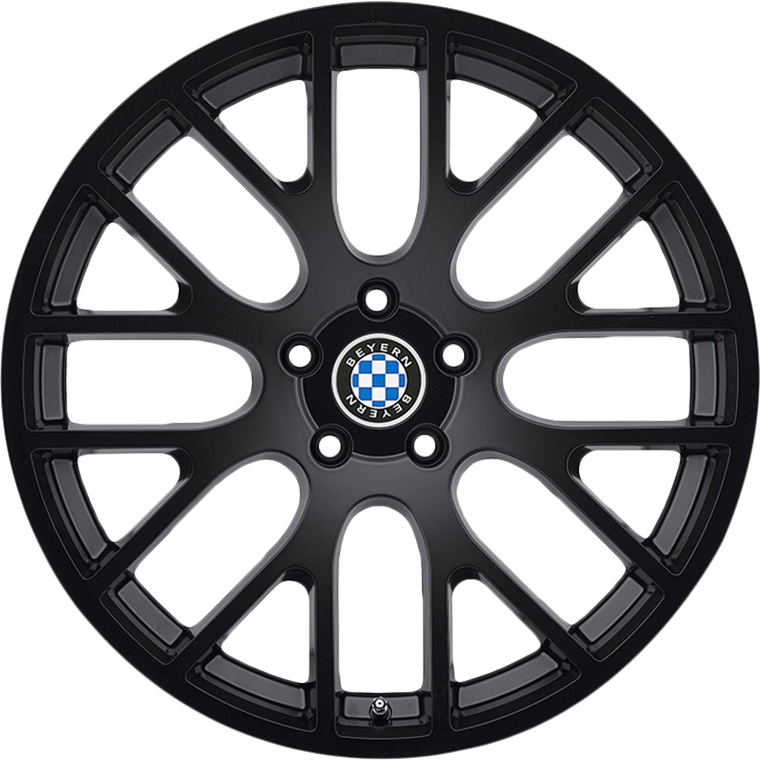 Beyern Spartan is perfectly hub-centric and is made to the tightest tolerances and exclusive to BMW vehicles. Beyern Spartan is manufactured using a highly advanced production technique called rotary forging which enhances the strength of the alloy. The Spartan wheel is a much lighter weight than a regular cast wheel, giving it reduced rotational mass and enhanced vehicle performance.